A Pulitzer Prize Winner! 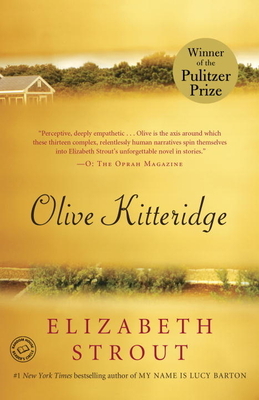 Olive Kitteridge, a retired schoolteacher, is an unforgettable character. She is funny, touching, and smart. Elizabeth Strout is a beautiful writer. Buy this book for the teacher in your life!